Chito Traders Factory has Donated Desks and give out free snacks to Biwi L.E.A School Under Blasto’s “Go Back To School Campaign”. 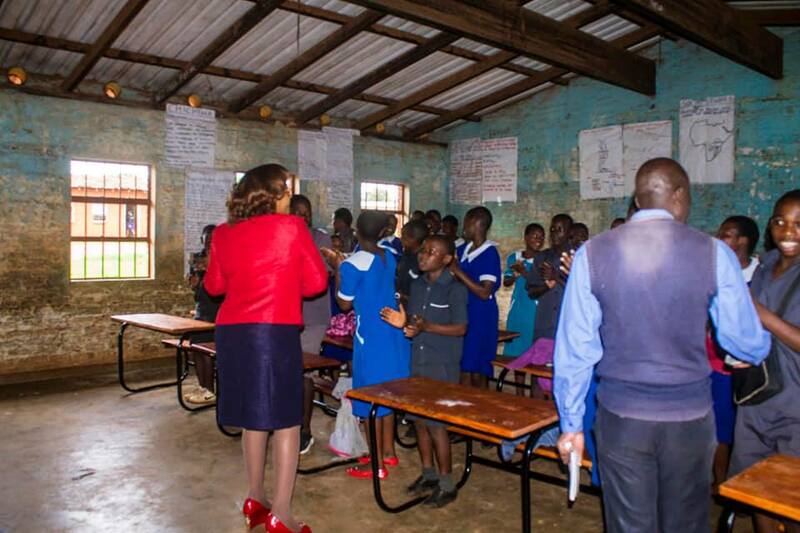 Back to School Campaign started on 7th January, 2019 at Biwi L.E.A school in Lilongwe and this project is an extension where they are repairing desks in schools and the project is called “Eech One fix One”. The project is focusing on repairing broken desks. 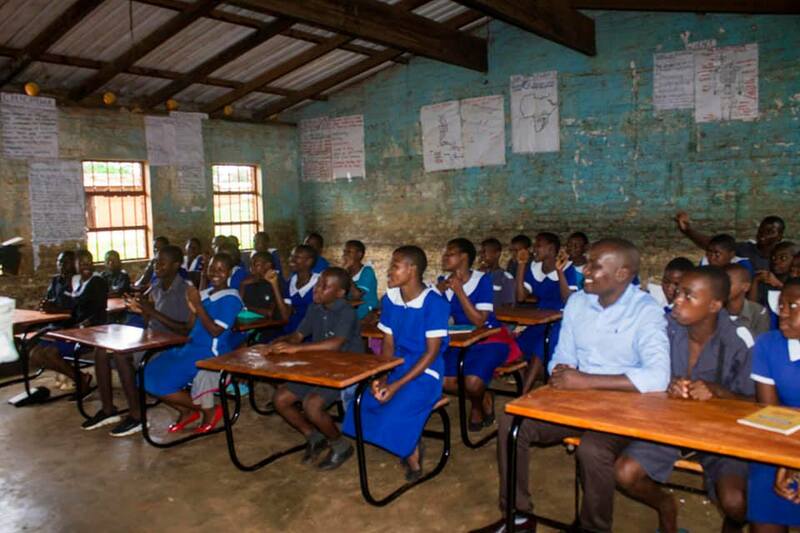 “There are 143 desks Biwi LEA school in one block, this class was used as a storage space, these desks are now fixed” Blasto’s friend Spiwe Zulu said. “I would like to thank Chito Traders and their CEO Mr Arzele Mendulo for being one of the first responders to the Each one fix one project. They delivered the number of desks they pledged to fix and also managed to give out free snacks to the whole school, all products from their factory. 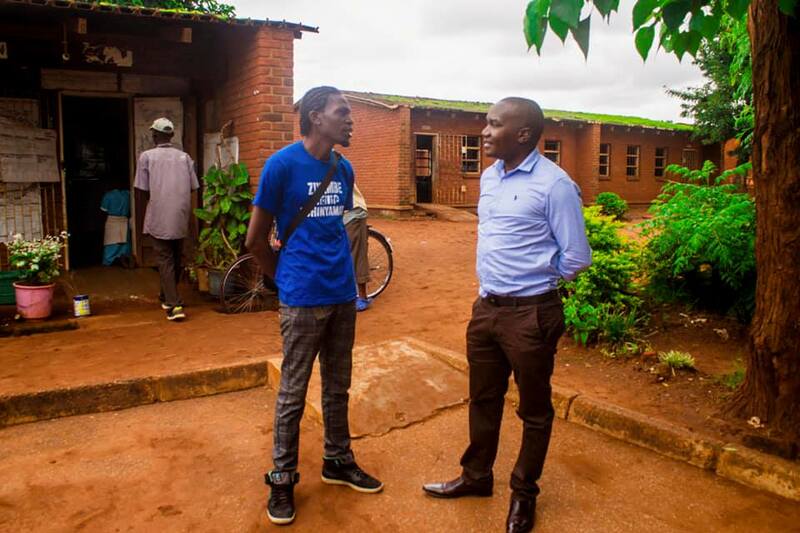 The CEO’S motivational talk was really moving and the school authorities would love to see him come back to address the whole school.” said Blasto. “The beauty of all this is seeing young entrepreneurs showing love to their communities with no strings attached just pure love for the Children of this nation. Thanks to Biwi L.E.A school staff for showing love to their children and seeking the best for them.